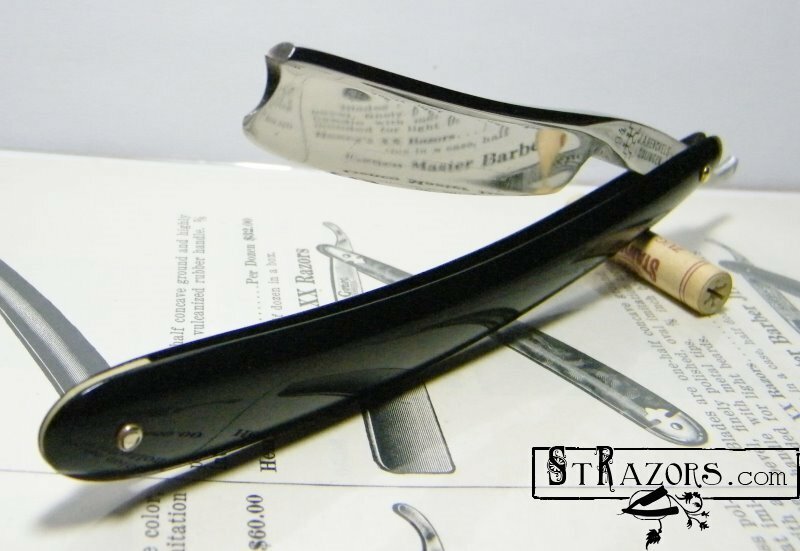 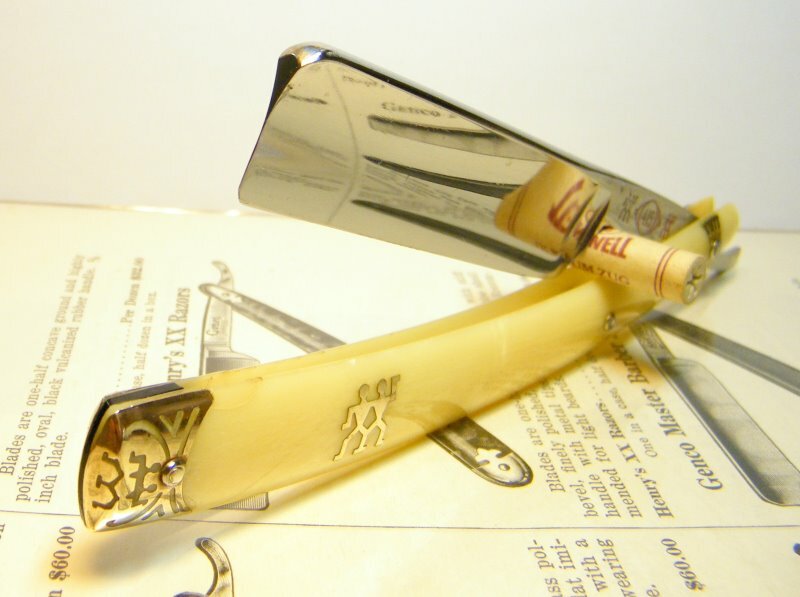 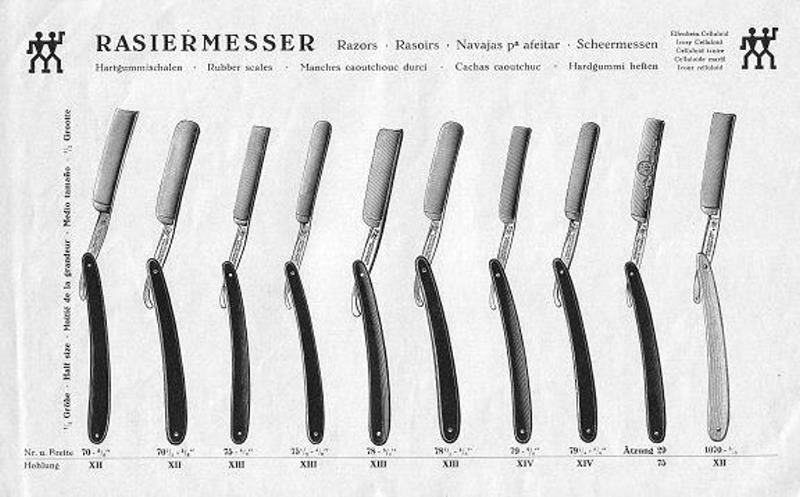 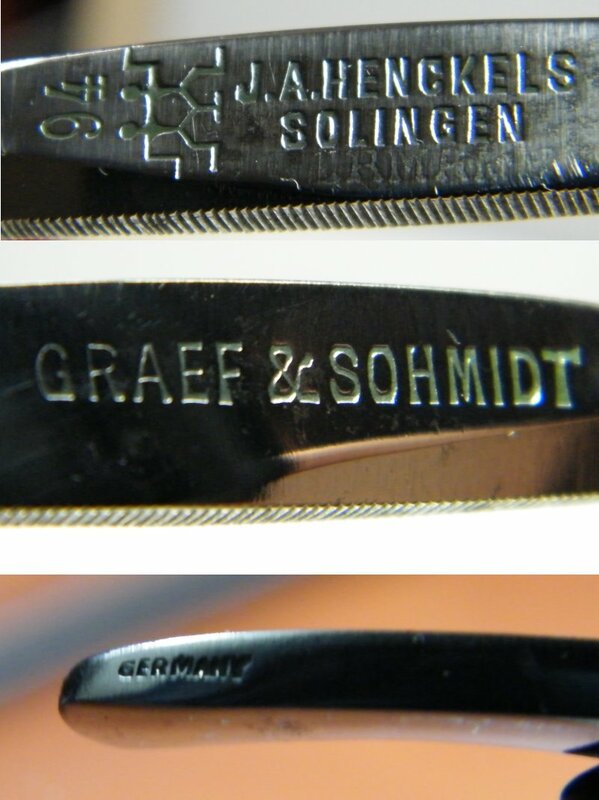 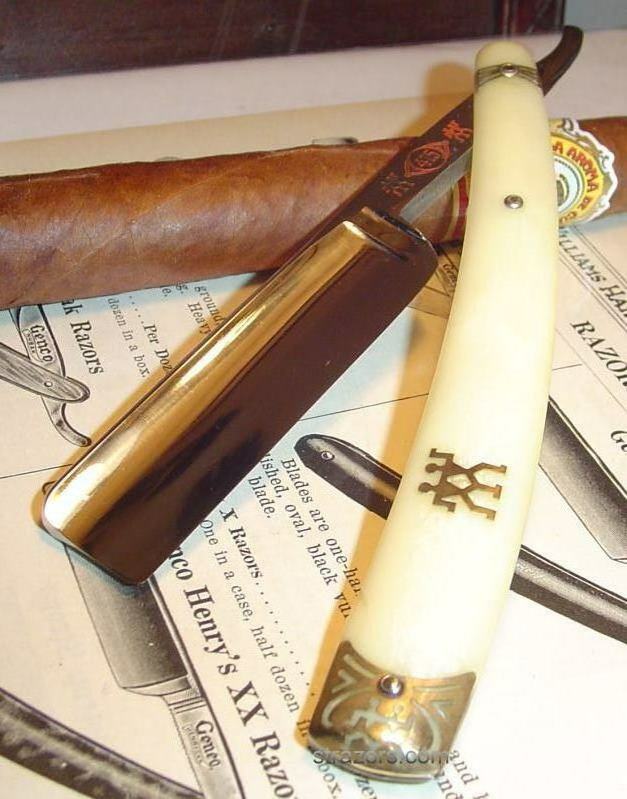 STRAZORS.com - all about classic razors - Zwilling J.A. 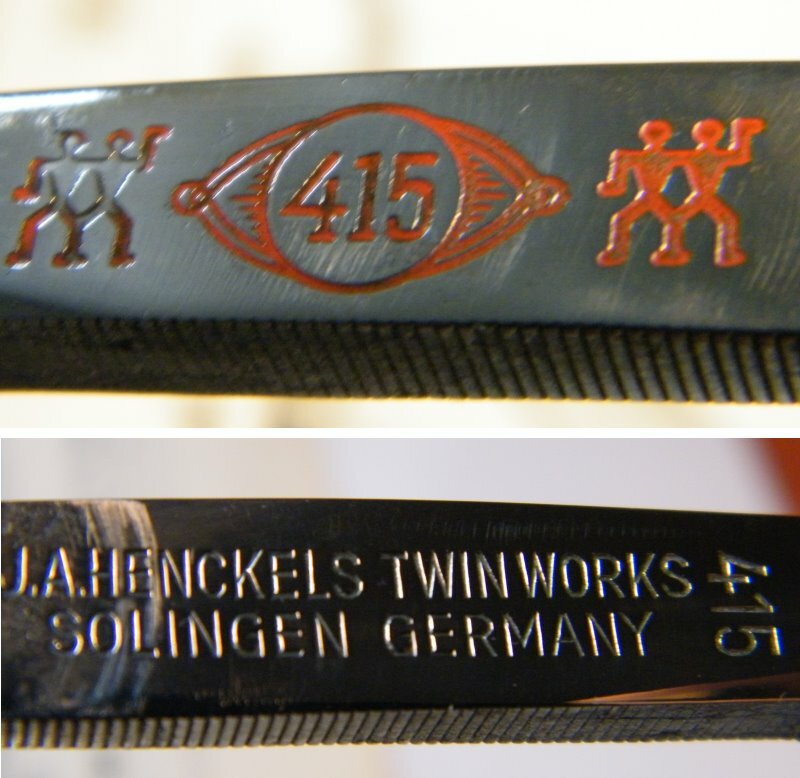 Henckels AG, Solingen. 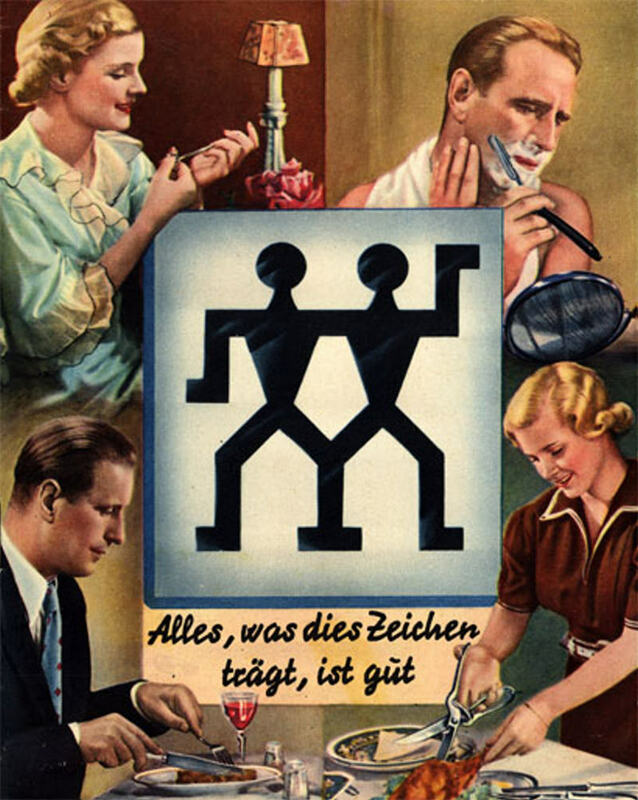 The company in business since June 13, 1731.